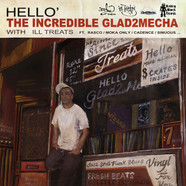 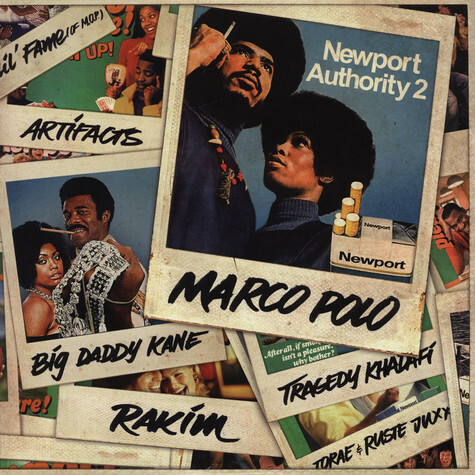 Rakim, Big Daddy Kane, Tragedy Khadafi, Lil Fame, The Artifacts & other join Marco on this so called mixtape, but it's an album folks! 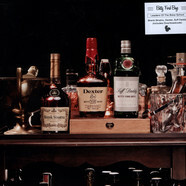 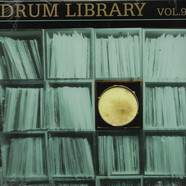 Cormega - Honorable Feat. 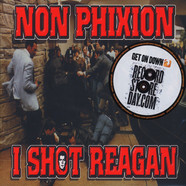 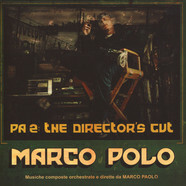 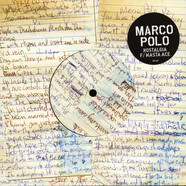 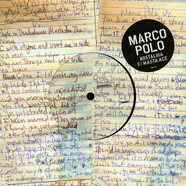 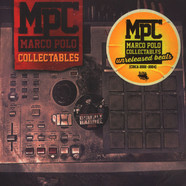 Raekwon 7"
Marco Polo - Nostalgia Feat. 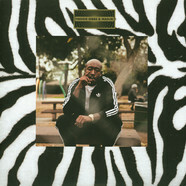 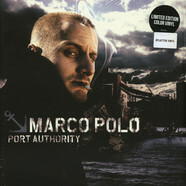 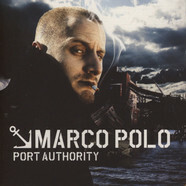 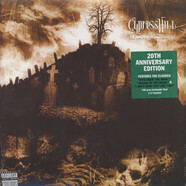 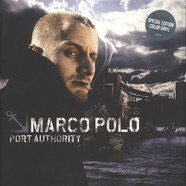 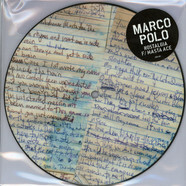 Masta Ace Tour Only Black Vinyl Edition 7"
Marco Polo - Nostalgia Feat. 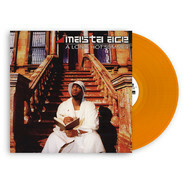 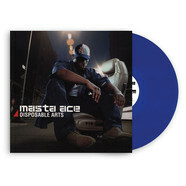 Masta Ace Tour Only Color Vinyl Edition 7"